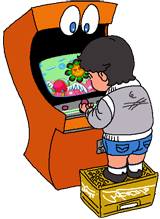 ■THE PC-8800 SERIES SUPER IDOL ! Beyond her iconic TV drama roles and hit singles. 80's super idol 「YUKI SAITO」is also fondly remembered as the image of NEC and their successful line of personal computers. In the 80's female idols were everywhere and advertised pretty much everything. The only thing that was different then in comparison to the previous decades, was that since the 80's were the 「hi-tech」 era, idols were now advertising VCRs and PCs as much as candy bars and instant ramen. 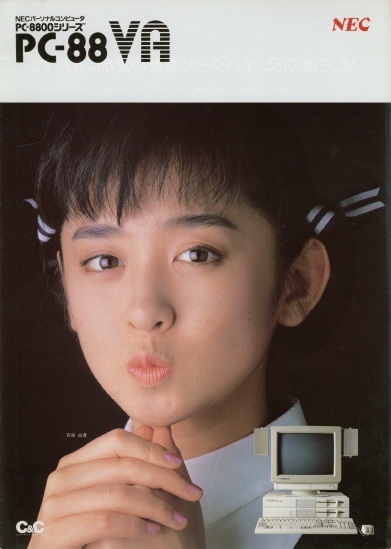 And when it came down to advertising personal computers in the 80's, no one did it better than the adorable-looking YUKI SAITO. 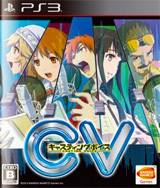 This was a time when PC platform wars were at the rage in Japan. 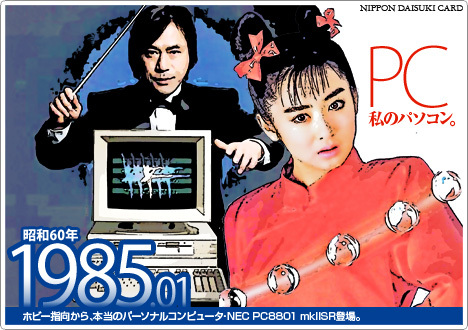 And NEC just hit the nail on the head by hiring YUKI as the image of their PC-8800 computer line. Of course NEC rivals weren't just going to sit on their hands. And when Fujitsu hired none other than YUKI's rival YOKO 「NANNO」 MINAMINO, whom by then was already the top idol in Japan to promote their FM-77 computer series, the PC wars just got a whole lot hotter... literarily speaking. Fortunately for NEC, Fuji didn't do a good job with NANNO. While NANNO was a far better model than anything else, they just never got her to interact with their computers in way that it seemed believebable that she was actually a PC user. I mean, just by looking at their commercials you really can't help but wonder if at that point in time she actually had even touched a keyboard in her life. 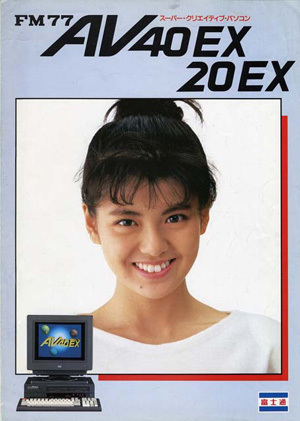 Below is a small recollection of some of the NEC commercials starring the lovely YUKI SAITO. Remember, only you can keep the 80's alive. Stay hi-tech! thanks for posting these! yuki saito is great in sukeban deka!